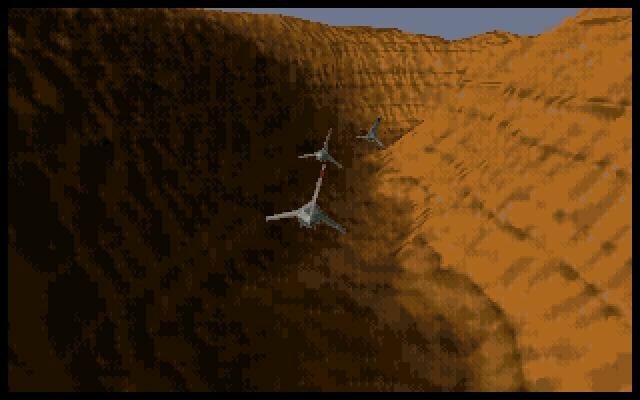 It might look cool, but it’s no X-wing. At a time when half a dozen or so games came out each month, Star Wars Rebel Assault is definitely a catch. But it’s problems, though eclipsed by the cinematic quality of it all, are also worthy of mention. Rebel Assault was a game from the early days of CD-ROM, a time when FMV games started to become common and developers seemed keen to cram as much multimedia content into their games as they could. 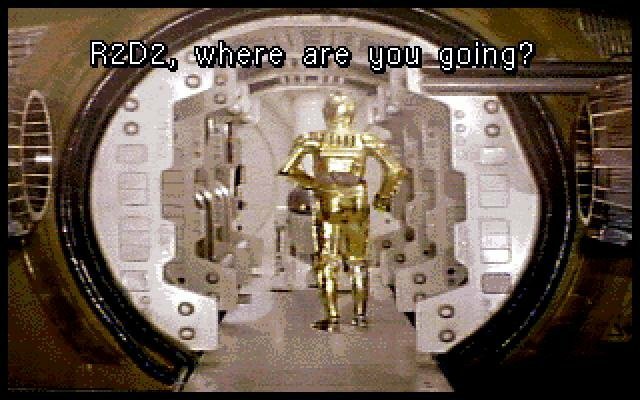 Be that as it may, simply watching a movie (or anything akin to a movie) was undeniably cool in the early days of CD-ROM, and gamers were initially welcoming of this new medium. 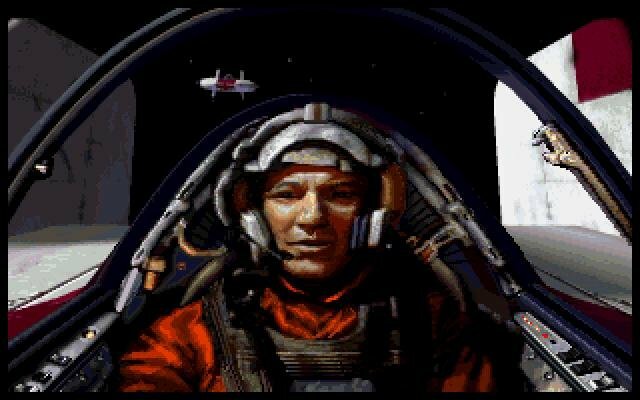 In Rebel Assault, for instance, the introduction is truly outstanding, with space scenes digitized from the film, and some created from scratch with pre-rendered 3D graphics. 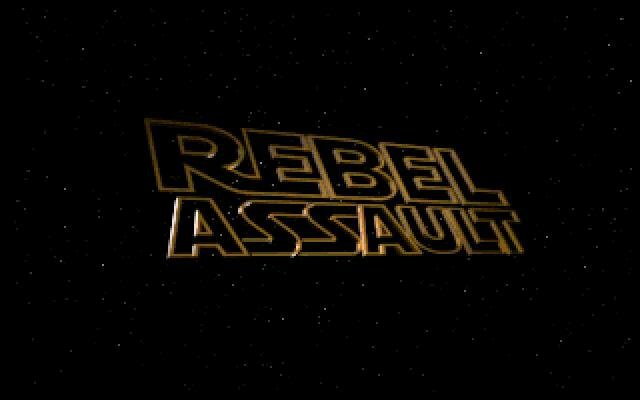 When first playing it, Rebel Assault looks like it will be something special. It’s only when you start playing the things gradually start falling apart. 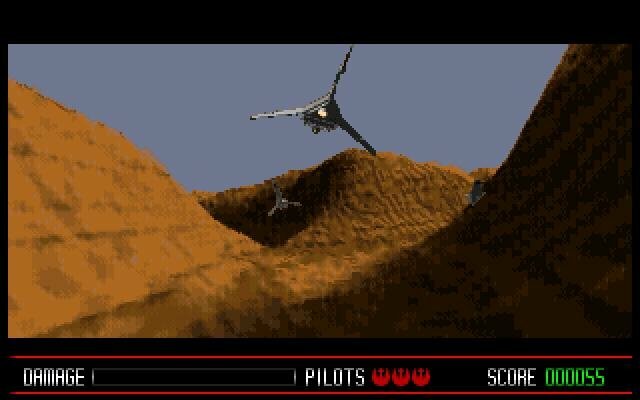 Rather than save video just for the odd scene, LucasArts have jumped on the bandwagon and built the game entirely against a video backdrop. Now that wouldn’t matter if the overlaying game was superbly integrated, but it isn’t. 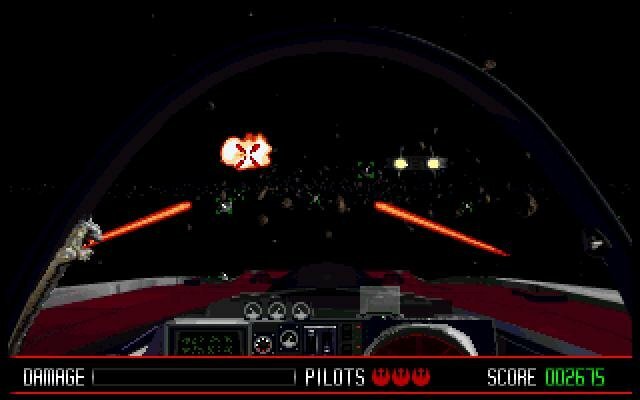 It’s actually a flimsy and barely playable shoot ‘em up with few redeeming features. The next problem is with the video itself. 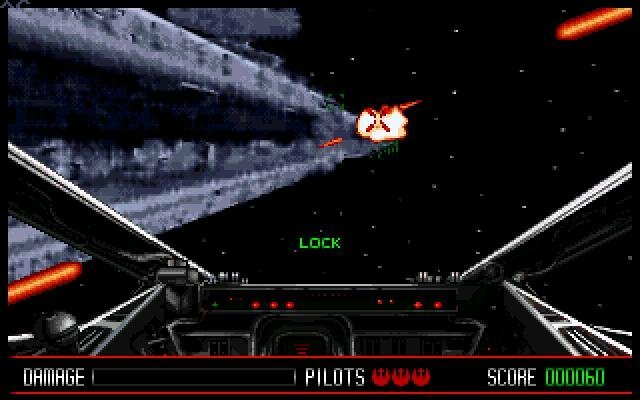 Granted, LucasArts have done a clever job of convincing the player that they’re involved with the action – the video display is slightly bigger than the window its shown in, so as the player moves, the screen scrolls accordingly. 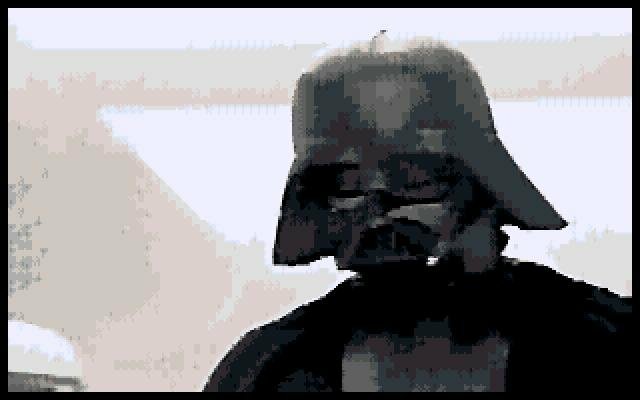 But it’s a shame that the quality of the video itself is so mixed. 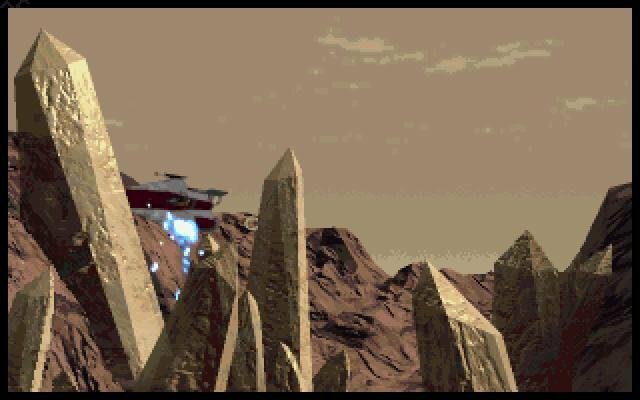 In some scenes – particularly the rendered, non-interactive ones, the quality is great. 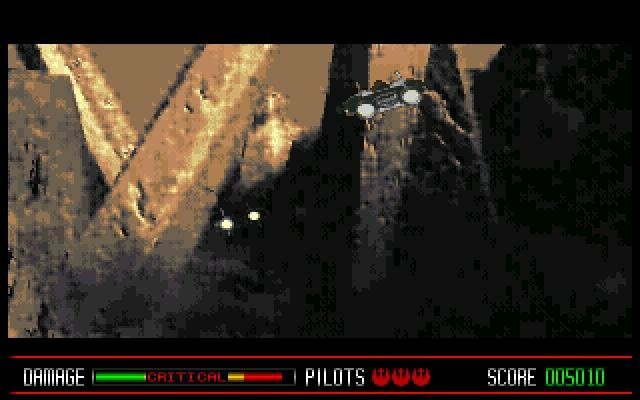 The digitized film scenes and ingame backdrops, on the other hand, are all grainy. 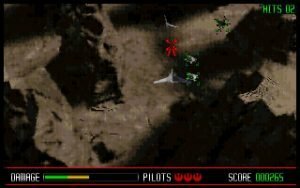 The 15 levels and three different difficulty settings certainly combine to make Rebel Assault a challenging computer game. 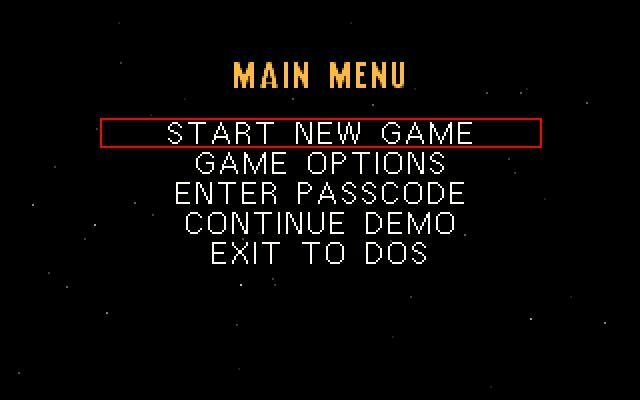 As in retro arcade games, passwords are awarded upon completion of each level, though there is plenty of repetition on offer once you fail and have to replay long segments again and again. 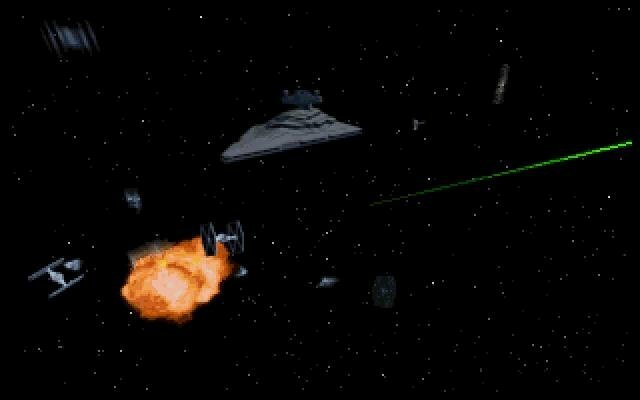 LucasArts isn’t a stranger to creating exceptional games. 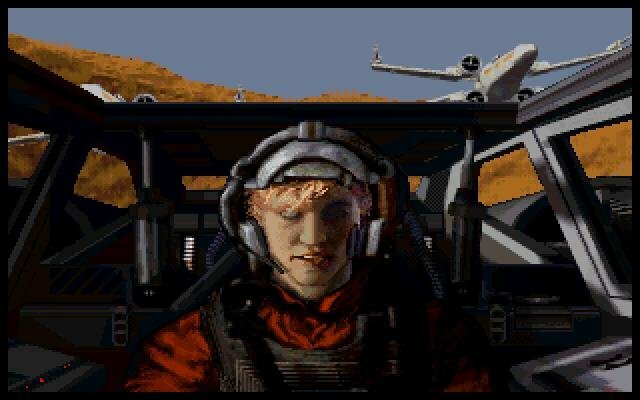 X-wing was all but revolutionary in this sense, but Rebel Assault, though well meaning, feels less inspired and more eager to ride on the CD-ROM bandwagon. 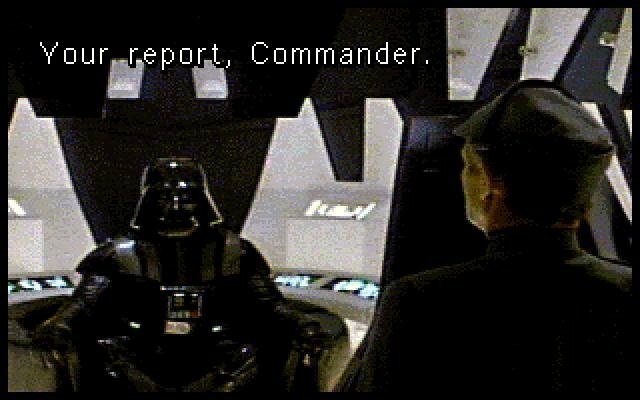 It’s value is questionable, and will entertain but the more hardened Star Wars fans.